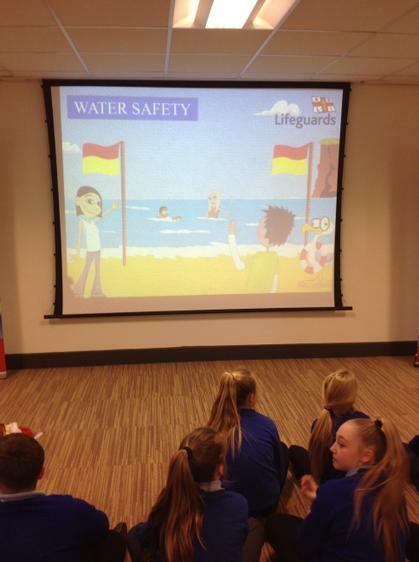 Year 6 spent the day at Newton Aycliffe taking part in a safer lives workshop day. 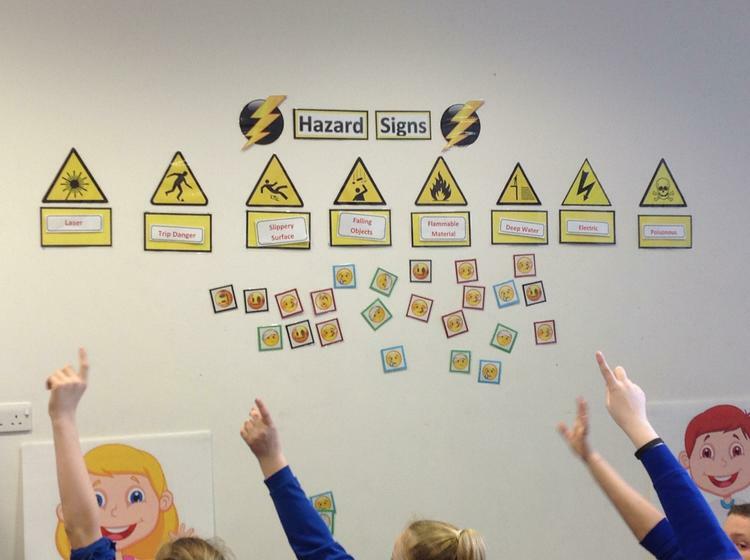 6R started the day learning about dangers and hazards that can be found in school and outside spaces and learnt about different hazard signs such as trailing cables, tripping and wet floors. 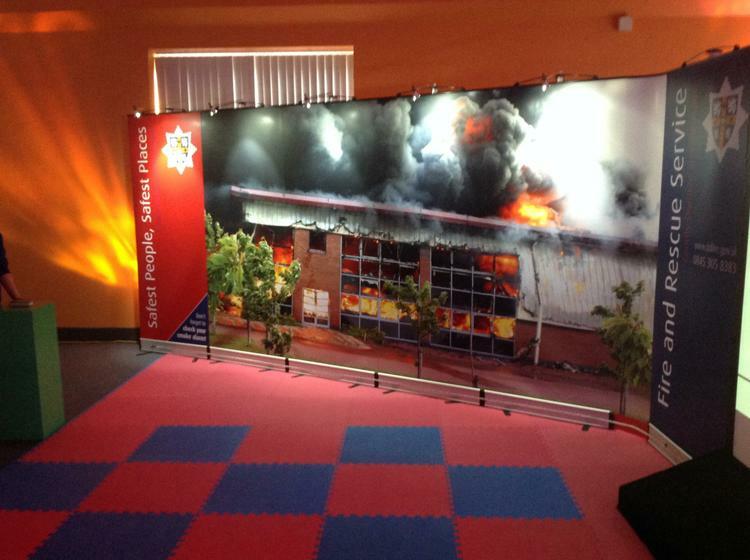 They then moved onto learn about how to stay safe if a fire were to happen and why it is very important for every household to have a safety plan so that everyone knows what to do in case of a fire. They worked in teams, and the fastest on the buzzer got the opportunity to answer questions and earn points for their team. 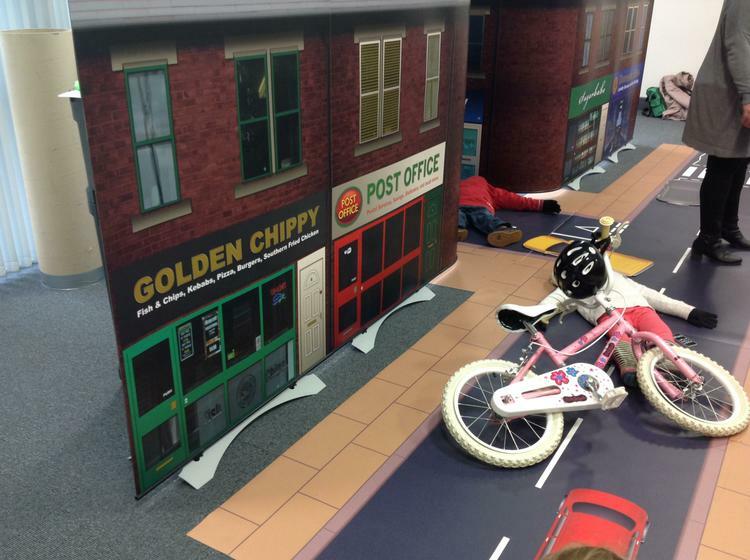 Before lunch, children looked at road safety and they were asked to play detectives. 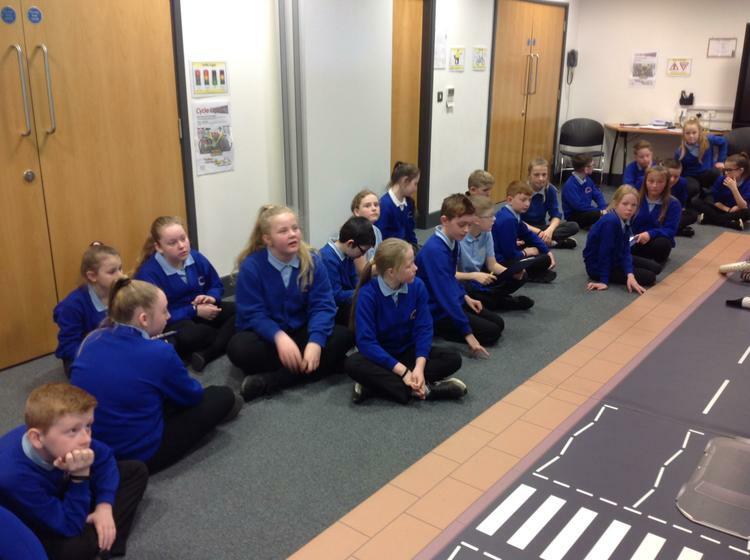 They were met with a mock up of a road traffic accident and had to look for clues to see if they could work out what had happened and ultimately to work out some advice to give others about how to be safe near the roads. 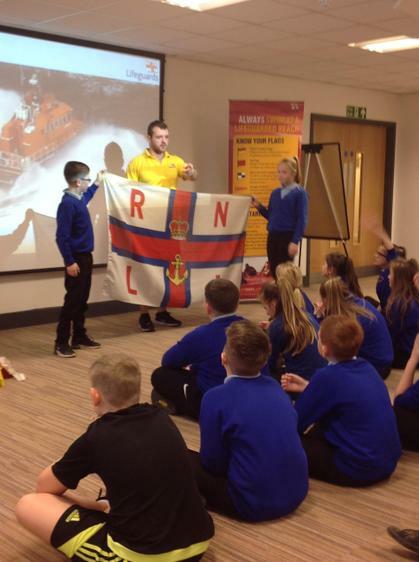 After lunch, children learnt all about how to be safe near water and really enjoyed working alongside a lifeguard to understand the different flags that you might see on a beach and what each one represented. Children had the opportunity to act out what it would be like to swim and jet-ski at the same time, so they could get an understanding of why this doesn't happen. 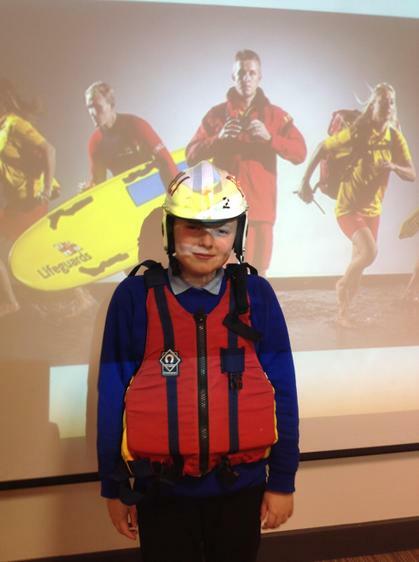 We discovered we have our very own lifeguard in our class - well done to Lewis for getting dressed up! 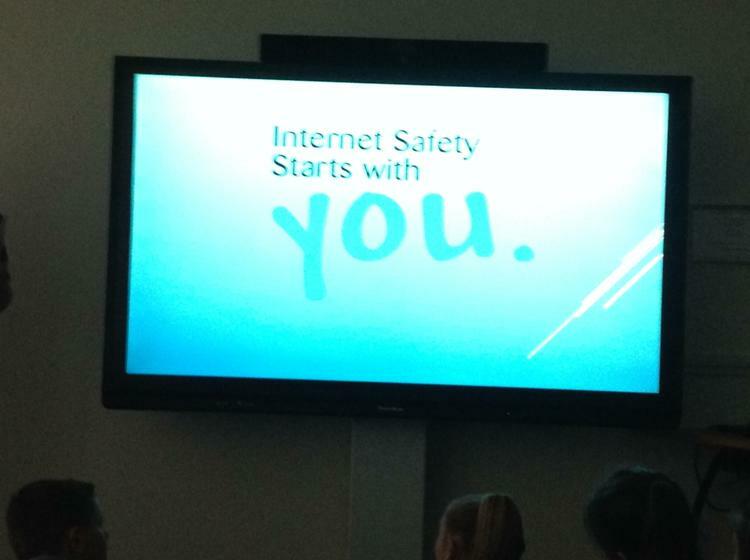 Children then moved on to listen to some PSCO's from Durham Constabulary about how to stay safe online and how to be vary cautious about who we speak to online as they may not be who we think they are. To finish the day we spent some time learning about the dangers of electricity and why we should be very careful when playing near pylons or substations and the dangers involved. A very informative day which they children all enjoyed. 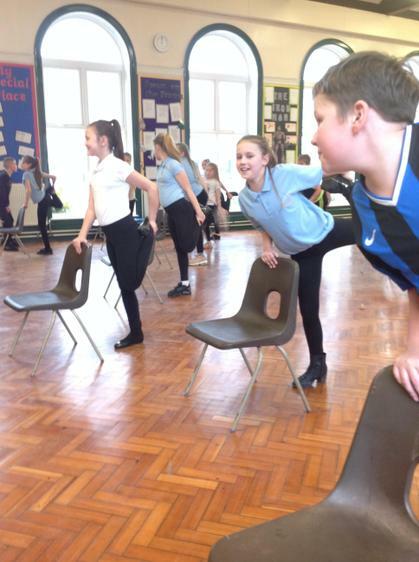 6R have recently started to learn a new dance routine in their Friday PE lessons. The sequences will be developed over the coming weeks and children will be required to perform on their own and in unison. The routine will be an assessed piece of work and they will perform to the legendary Pink Floyd's, We don't need no education. Here are some of the moves the children learnt in the first week. We can't wait to see the final performance! 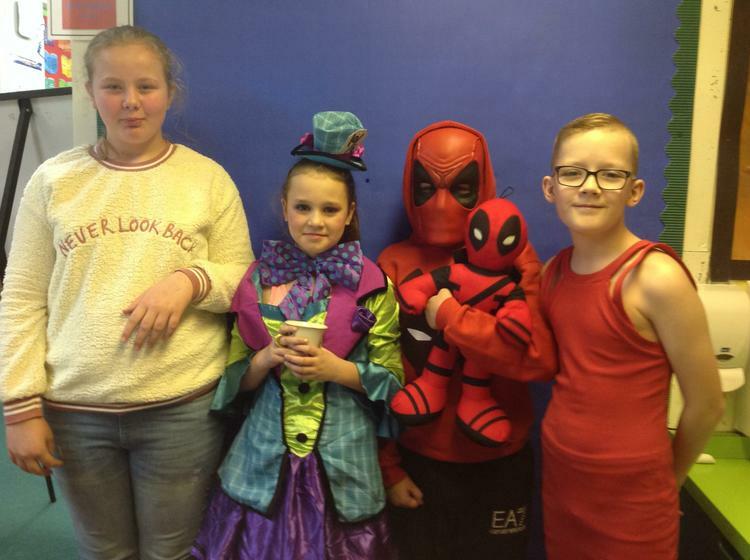 Here are some of class 6R dressed as their favourite fictional characters. We even had The Boy in the Dress!! This week we celebrated Chinese New Year by completing a variety of activities based around Chinese New Year. 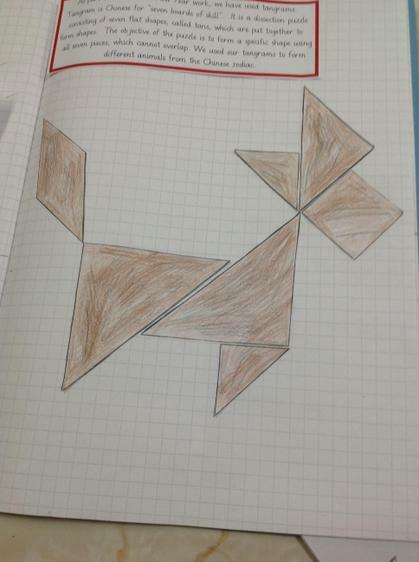 In Maths we made tangrams to form different animals that are found in the Chinese zodiac. In English we read about the Year of the Pig and some identified some of the characteristics of people born in this year have. 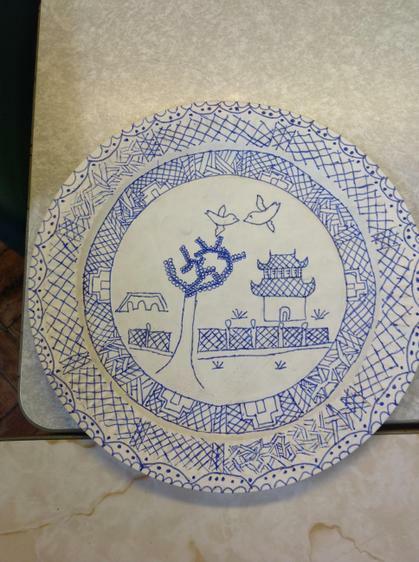 In the afternoon we looked at the Willow pattern and the story behind the famous design found on many plates and pottery, and we then designed our own willow pattern plates. We are currently reading Stormbreaker by Anthony Horowitz, which tells the story of Alex Rider and his secret mission on behalf of MI6. He has just been equipped with a range of secret spy gadgets to help in his first mission. 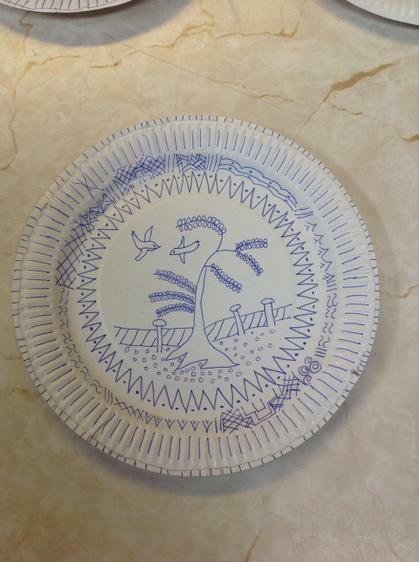 Children have been given homework, asking them to design their own spy gadget. They should think about what it would look like, what special features it would have and what makes it different to other spy gadgets. 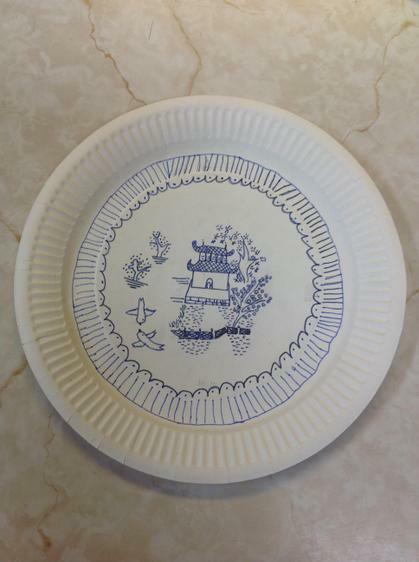 They need to draw a picture of it, label the different parts and write a description about what it does and how it works. If they are feeling very creative, they could try and make a version of their gadget and bring it in to show us. I can't wait to read all about them. Your child will be coming home with a Reading Vipers Bookmark. 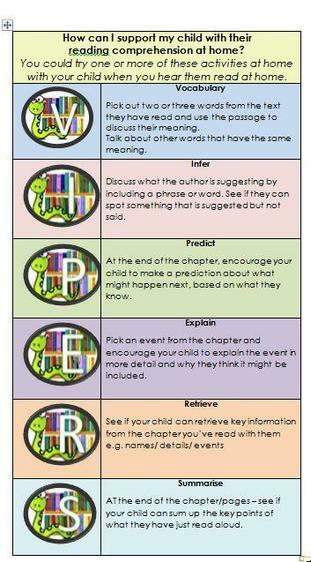 This can be used at home to support your child when reading. You could try to use one or more of the activities on the bookmark to help your child show a greater understanding of what they are reading. With the SATS just around the corner, I would like to make you aware of the website Spelling Frame. This is a fantastic site which goes through all of the words which children need to know by the end of Year 6. They can learn them by playing games, understanding the meaning and putting them into sentences. 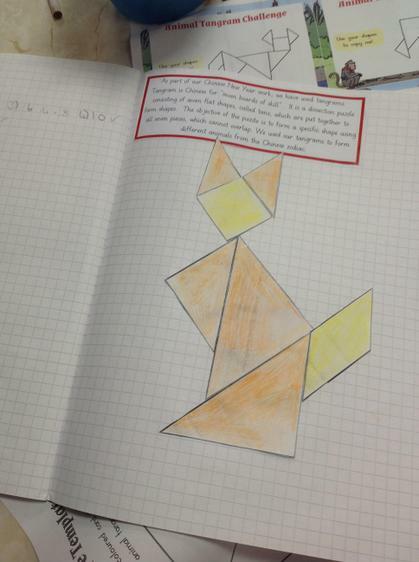 This is a free resource which I am sure all of the children will find very useful. Welcome back to the Spring Term, I hope you all had a fantastic Christmas break and may I take this opportunity to wish you all best wishes for 2019. Children have come back to school and have been introduced to our new Maths resources, Numicon. All children have enjoyed using Numicon so far and I am confident that it will help children to manipulate and develop their understanding of number even further. A few reminders: children will return to their swimming lessons every Wednesday afternoon, so please ensure they have all of their swimming kit in school every week. Also, children will still have PE on a Friday afternoon so again please make sure a full PE kit is in school for the lesson. Could I also take this opportunity to remind you that children should always have their reading books in school and that homework will be handed out on a Tuesday and is to be returned the following Tuesday. On Tuesday 4th December Year 6 welcomed George Blair from Newcastle Castle outreach team to school to lead a Roman workshop day. This was a fantastic end of our topic work on Romans and it gave the children an opportunity to experience life as a Roman soldier, eat Roman food and learn more about daily life as a Roman. All the children thoroughly enjoyed the day and especially loved the part of the day where they could get dressed as a Roman warrior. Mrs Robinson also got in on the fun, as you can see from the pictures! 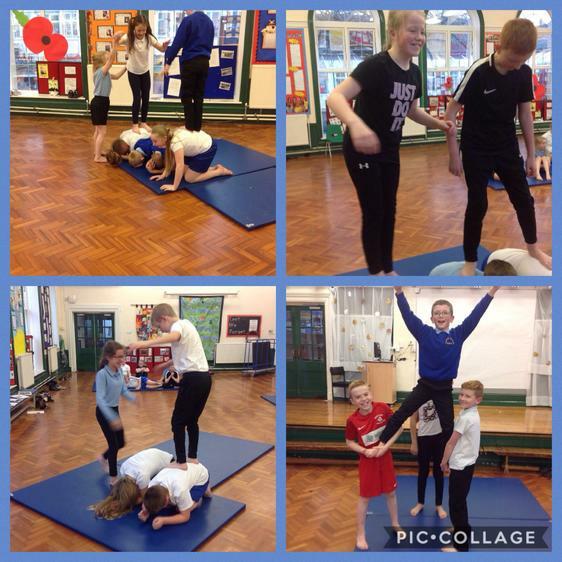 This term we are focusing on gymnastics and we have started by learning to balance. This week we have been working in groups where children practised and performed some tricky balances. As part of anti bullying week we had a visit from the police who talked to us about different types of bullying, internet safety and terrorism. In our first session we learnt about the different types of bullying and was effects it can have on people. We watched a video which showed us lots of famous celebrities and how they got bullied when they were at school, but because they talked to someone and told them how they were feeling they could get on with their lives. We then met Tori who talked to us about Internet Safety , she gave us a lot of good information including bit to share passwords with other people, keep all of our information safe and be careful who we talk to on the internet because sometimes everyone is not always who they say they are. Finally, our last session was with Sarah who talked to us about what hate crime and terrorism are. She explained that we are all different; we all can have different religious beliefs, we can be of a different gender, we can have a different sexual orientation and we can look different to others, but none of these are reasons to bully anyone else. 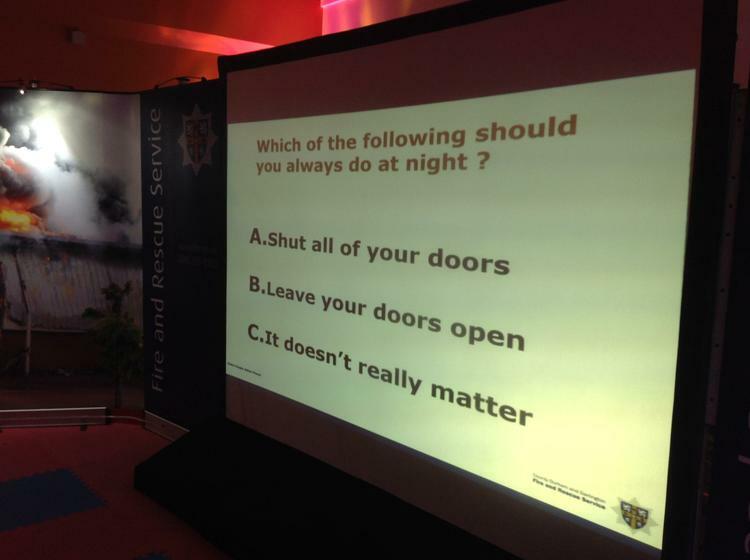 Everyone enjoyed these sessions and learnt a lot from the three police officers. 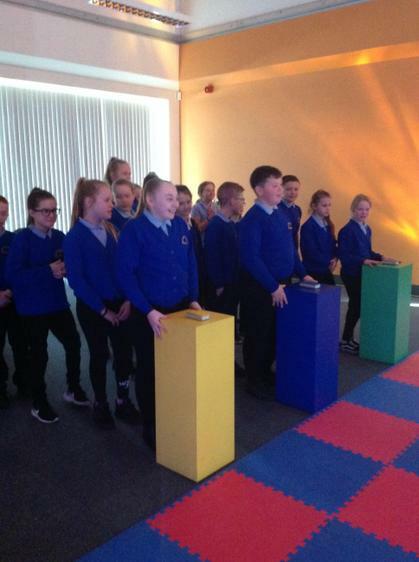 I would like to say a huge well done to the class for their excellent class assembly. They showed maturity, commitment and a great deal of respect during rehearsals and the final performance. I would also like to thank all the parents and families who came along to support their children, it was lovely to see you all. We have been spending a lot of time reflecting on life in the trenches during the war and the children have been writing letters from soldiers to their families back home. 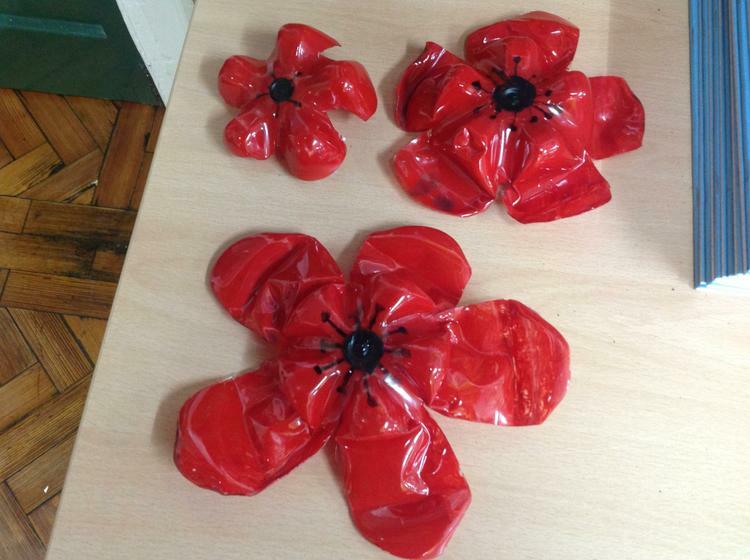 All children in the school have been making poppies which will be displayed in the school hall later this week. 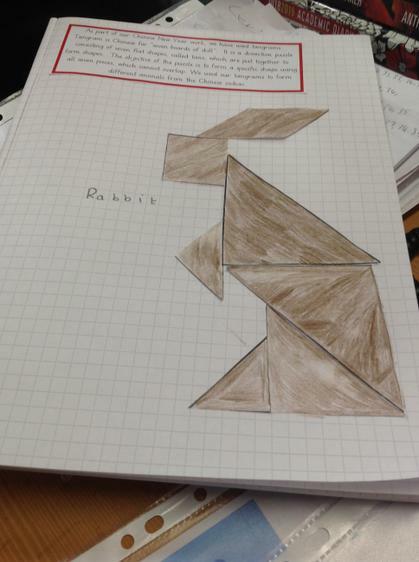 Here are a few that 6R have made. 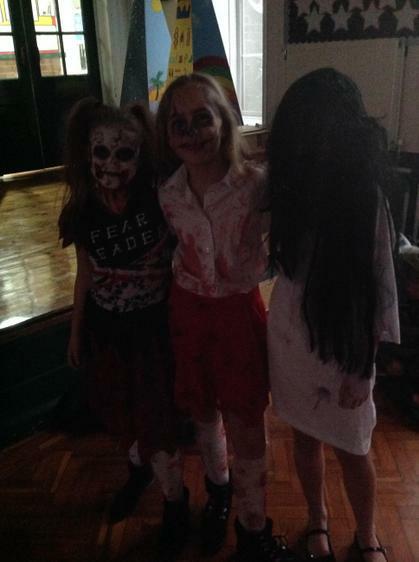 Tuesday 30th October was our Halloween disco. 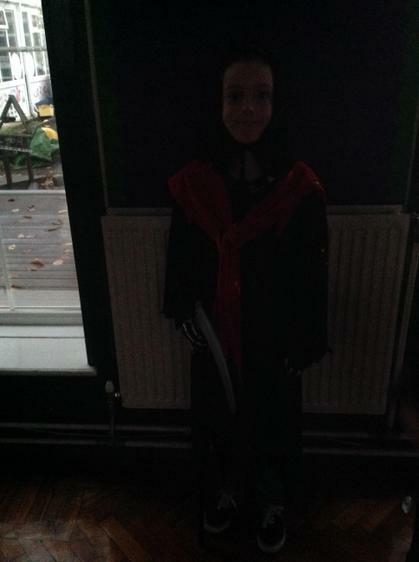 The children all appeared to enjoy themselves and there were certainly some scary costumes dancing in the hall!! Here are a couple of children from our class enjoying the music. A few reminders - children will no longer be swimming on a Wednesday, so will not need their swimming kits in school. They will resume lessons after Christmas. Our class assembly will take place on Thursday 8th November at 9.10 am. we look forward to seeing as many of you there as possible. I would ask that all children wear a school jumper of cardigan on this day and every child should also have a poppy, which they can buy from school during break and lunchtimes. 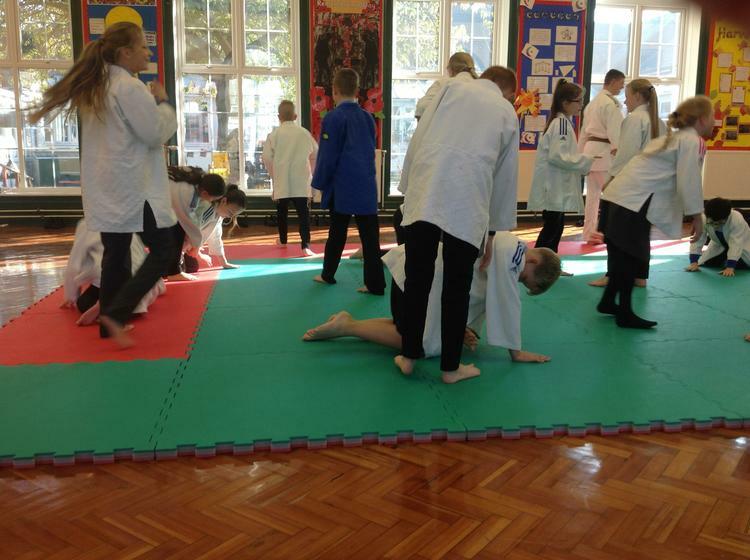 The children had a fantastic time taking part in the Judo workshop. 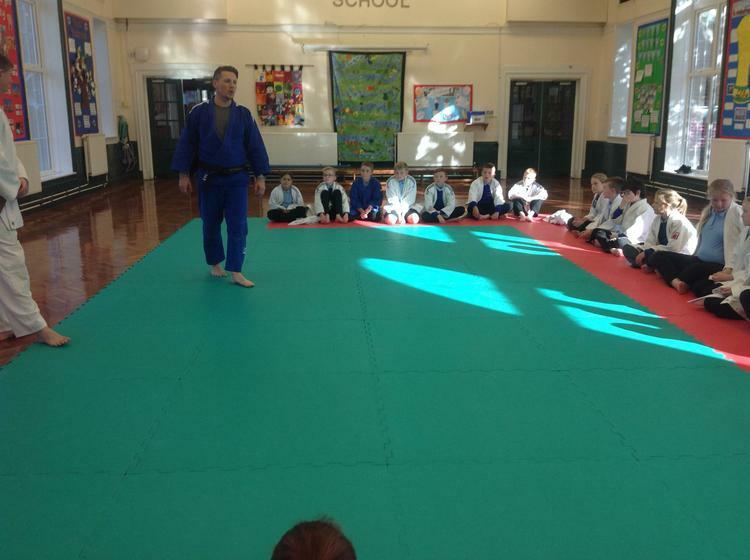 All children behaved exceptionally well and left the session with a leaflet entitling them to a free Judo session. Times tables are very important to children, to help them access all areas of the maths curriculum fully. We have a times tables ladder in class and we will be testing children on their times tables every week. 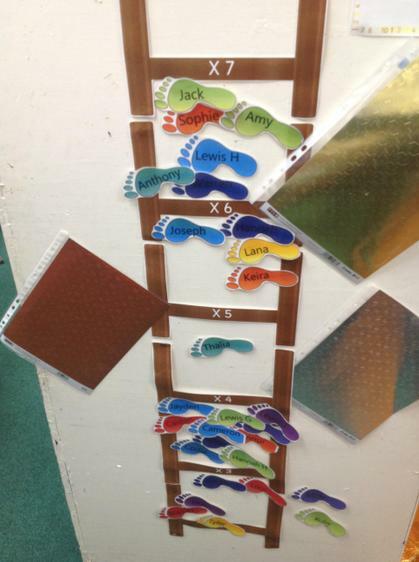 We hope they will climb the ladder to success and be able to quickly recall their tables when asked. 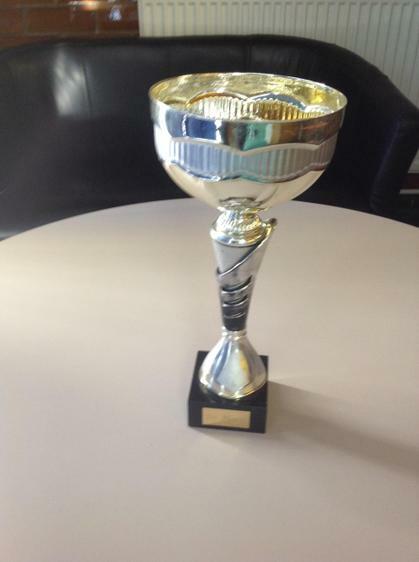 Fantastic news...6R won this week's Key Stage 2 attendance trophy for having the highest percentage attendance! Work to BEE proud of! We have created a new display board in class. This is a board where children who have completed excellent work in class, can get the opportunity to get their work displayed and shared with others. Children should always strive to give their best at all times and aim to have their work displayed for others to see. Children have created some fantastic silhouette artwork this week using the theme of our class novel, Room 13. We talked about shading and graduating colour for the background of the art. Children used chalks to help them create the effect of colours blending into each other. They then used black paper to cut out shapes such as gravestones, bats and trees, all of which they thought would be found in graveyards in Whitby, the setting for our book. PE takes place every Friday, so children should make sure they have both their indoor and outdoor PE Kits in school, ready for lessons. Swimming will take place on a Wednesday afternoon up until October half term. After half term, children will do Science lessons, with a specialist Science teacher. Reading books should be brought into school everyday, and it is expected that children will read at least 3 times per week. Reading books should not be kept at home but in the child's bag or folder. Homework will be handed out every Tuesday and should be returned the following Tuesday. Children will have the opportunity to work with our class Teaching Assistant, Mrs. Winward on a lunchtime if they are unsure of any work, but the homework will always be linked to what has been learned in class so children should be able to complete it independently. Today we held our elections and children voted for who they would like to represent our class on the Student Council and as our Eco warriors. I am pleased to announce our Student Council representatives are Lewis Gorton and Lexi Campbell and our Eco Warriors are Cameron Smith and Ellie Short. I would firstly like to introduce myself as 6R's new teacher. I am really looking forward to working with the class and help them get prepared for their SATS. The children have already come back to school eager and keen to learn and I hope this continues. Our class novel this half term is Room 13, which focuses on Fliss and her friends going on a school trip to The Crow's Nest Hotel in Whitby. As part of our studies, we will use this book to help us write descriptions, recounts, diary entries and newspaper articles. Our topic for this term is Romans, which will result in children making a moving chariot. I can't wait to see the final designs. Our class assembly is on Thursday 8th November, but I will send you further details nearer the time.